New Covent Garden Market has been named the Best Wholesale Market at the Great British Market Awards 2019. 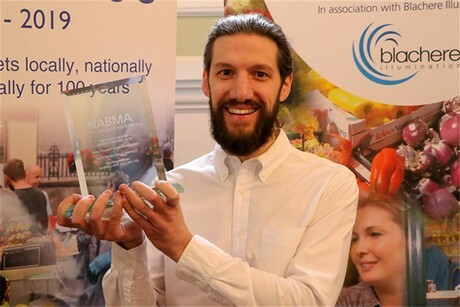 "Whilst we always knew the market was special, it’s a proud moment for us all to have that recognised by NABMA (the National Association of British Market Authorities) as it celebrates excellence in both wholesale and retail markets across the UK. This win makes it the third time we've won the award in ten years", Alastair Owen says. "The judges praised the work we do here at Covent Garden Market Authority to support our traders and the market – through partnerships, high-profile marketing, work supporting young people and events – bringing the wonderful experience of New Covent Garden Market to as many people as we can in imaginative and innovative ways. "We were also recognised for adapting to the evolving needs of the food industry as the market undergoes significant changes. 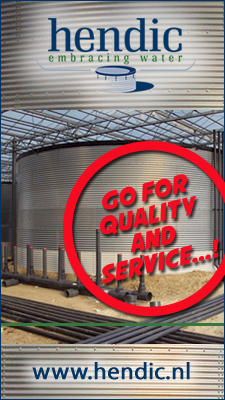 As we go through this period of change, it's fantastic to be recognised for what we believe we are and always aspire to be; a great wholesale market."